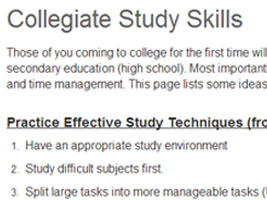 WebCampus Page with html code for links to study skills and student resources. 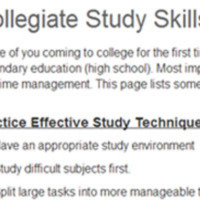 1) Copy the text above. 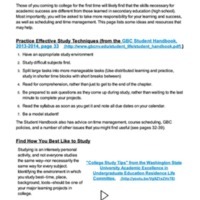 Scott A. Gavorsky, “Collegiate Study Skills - WebCampus Page,” Digital Humanities of the Great Basin at Great Basin College, accessed April 25, 2019, https://humanities.gbcnv.edu/omeka/items/show/23.